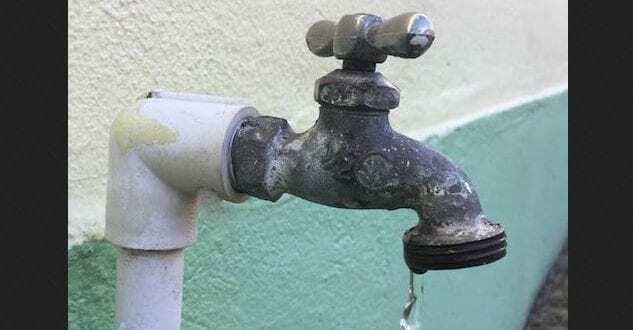 Hundreds of St. Mary Residents are facing water restrictions as the rainfall is not like it was before and the National Water Commission has reported that there has been low inflows to the Hunts Town plant so the Top End and the Dressike communities will have water on Thursday and Friday. Friday and Saturday the Hunts Town community and nearby areas will have water and on Monday and Tuesday Ramble and Wellington will have water. Residents will have water between 7:00am and 5:00 pm each day if they are served by the Sand Hill facility. Yesterday the country was told about the possible restrictions due to the drought. The water levels at the Hermitage Dam are going down because of the reduced rainfall, but the Mona Dam is full.